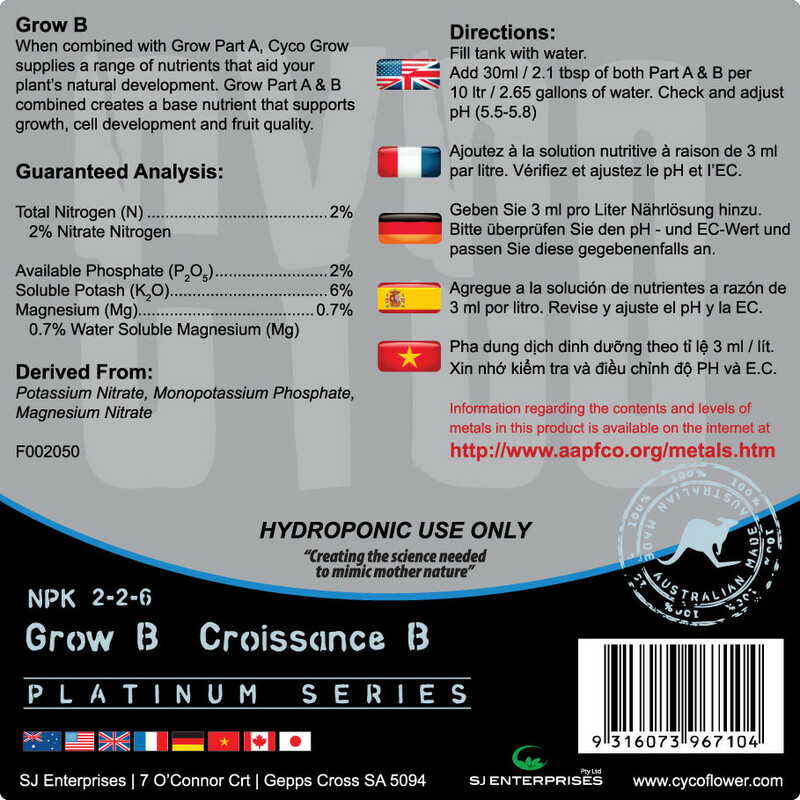 Nutrients found in Grow A and Grow B are balanced, highly bioavailable, and easily absorbed and utilized. 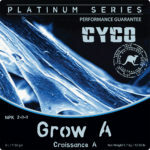 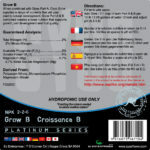 Grow A & B contain potassium, magnesium, phosphate, calcium, and other elements all needed to aid in the growth cycle. Every element in Grow A & B plays a role in helping to produce the best quality plant and growth rate. 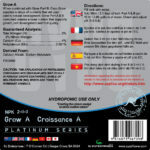 Designed to work with all additives. Better than the nutrient you are currently using. 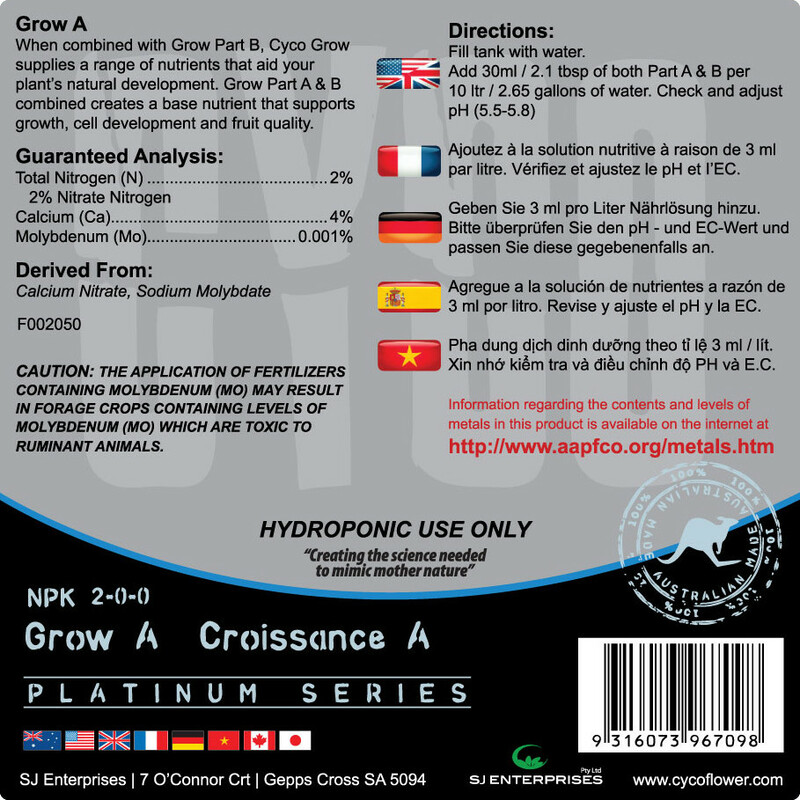 When manufacturing our Grow A we do not use nasty preservatives or coloring which enables our product to be manufactured using all pharmaceutical grade inputs. 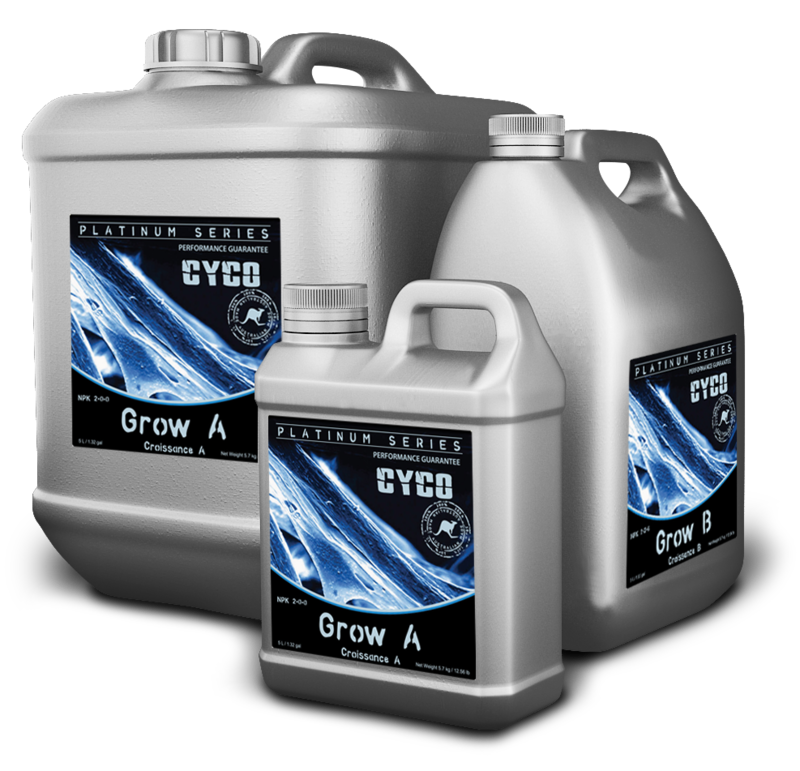 You may observe the color vary from green to a tea color as the product matures, this has no impact on the product and is purely cosmetic, something we as a company would prefer to see. Description: The nitrogen, phosphorus and potassium found within this specially formulated product naturally aids in their development.